The Hearing Care Partnership Wombourne is located in Taylor Biddle Opticians, offering free hearing tests, hearing aids, ear wax removal and hearing services in Wombourne. 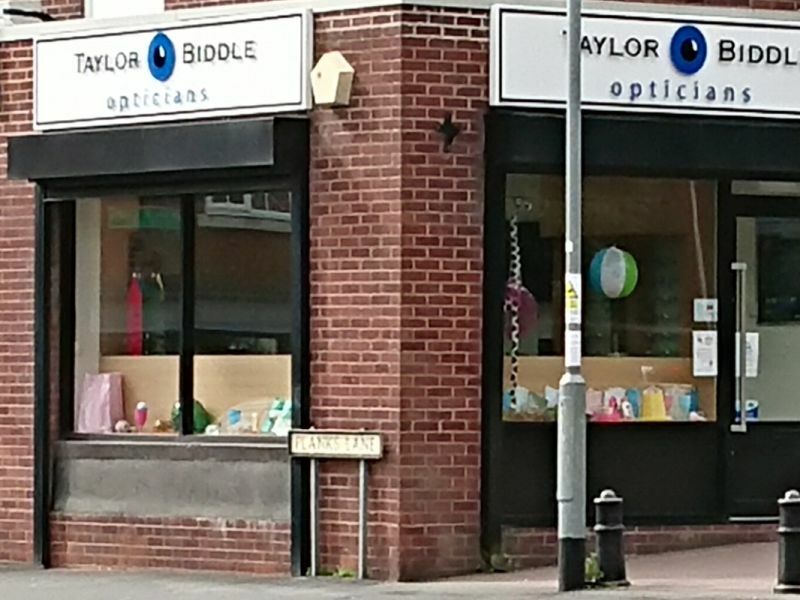 Wombourne opened in 1996 as the second of two Taylor Biddle Opticians practices, with the first being Compton in 1994. Both were founded by Tracey Taylor and Mike Biddle. The team at Wombourne pride themselves on their passionate expert optical staff, who are always on hand to help with a variety of eye care needs. 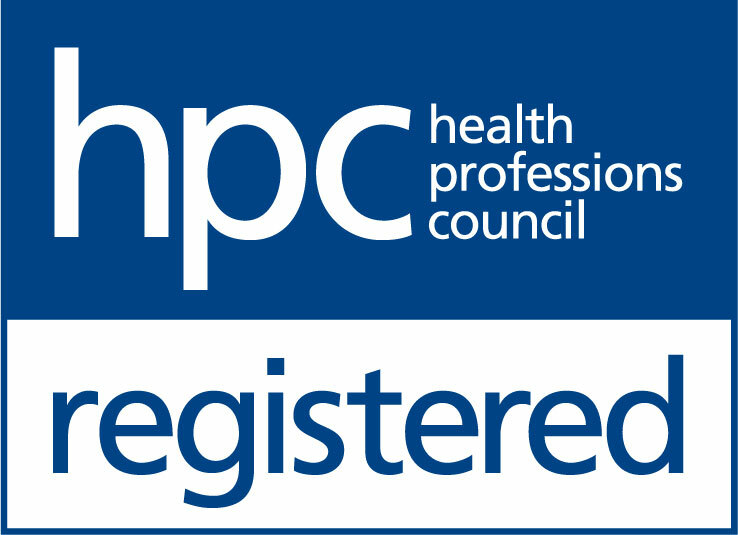 As an independent practitioner, customer service is at the heart of what they do, with their investment in the latest technology and an array of experienced staff members, they know they will only provide the very best care for each and every customer.